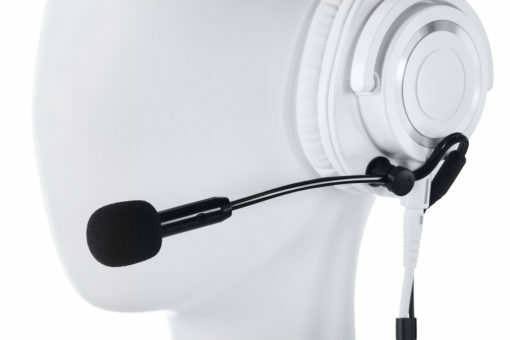 ModMic 5 works with any radio supporting an electret microphone by supplying a bias voltage on the microphone connector. 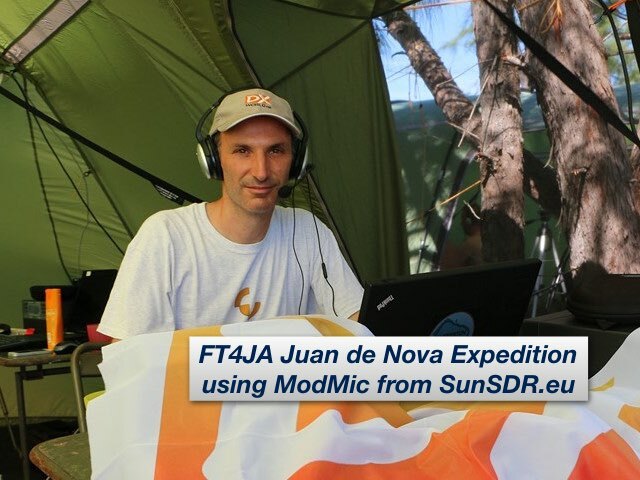 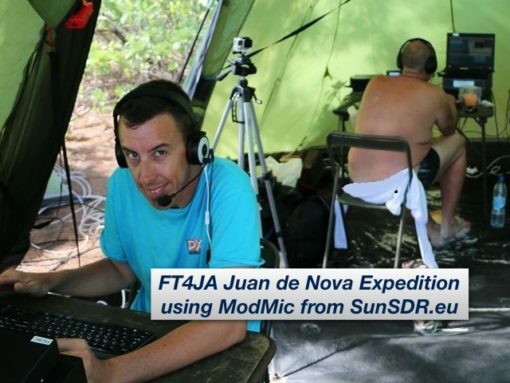 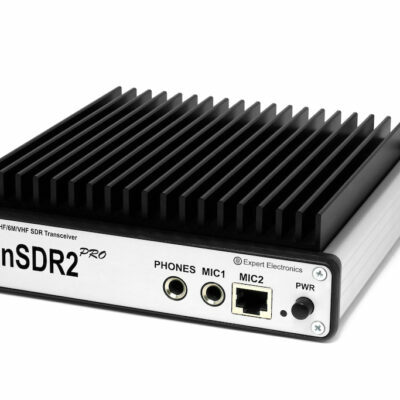 It connects directly to the SunSDR2 PRO, SunSDR2 QRP and MB1. 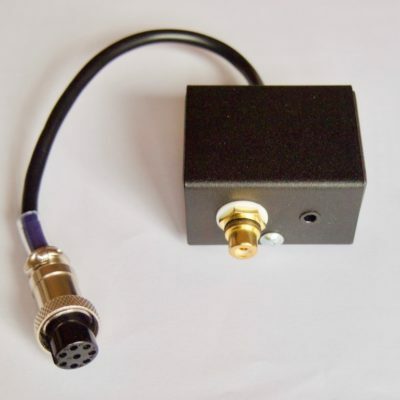 It also connects directly to the Elecraft K3 and other transceivers with a 3.5 mm stereo tele jack. 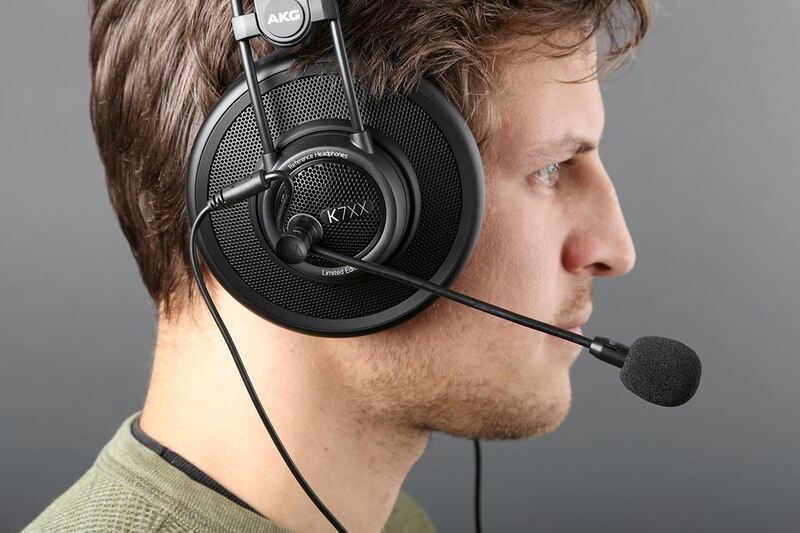 And it work with most other popular transceivers using one of several available adapters, pick one for your transceiver here before checking out your ModMic order. 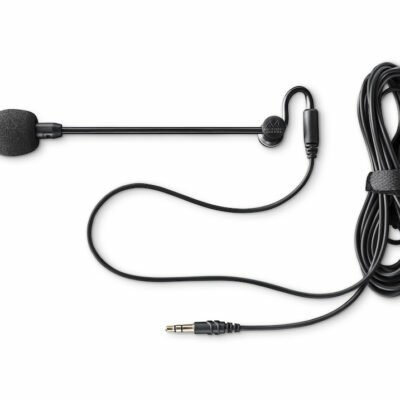 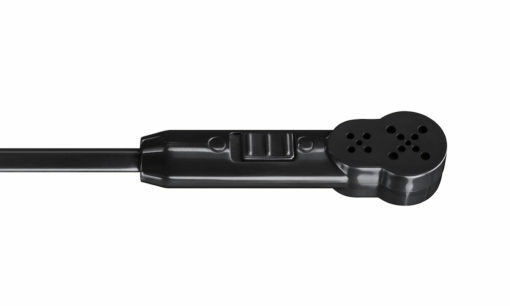 ModMic 5 provides your choice of built-in microphones in one device. 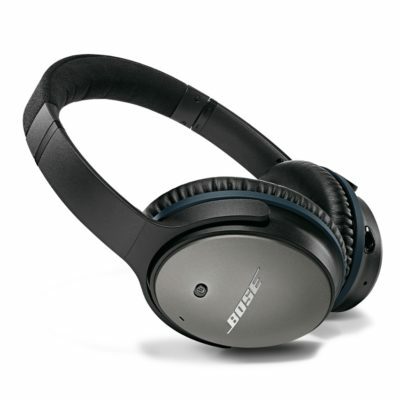 With a single switch, choose the noise-canceling uni-directional cardioid capsule for DX and Contestr or the sensitive omni-directional capsule for ESSB or high quality voice recordings. 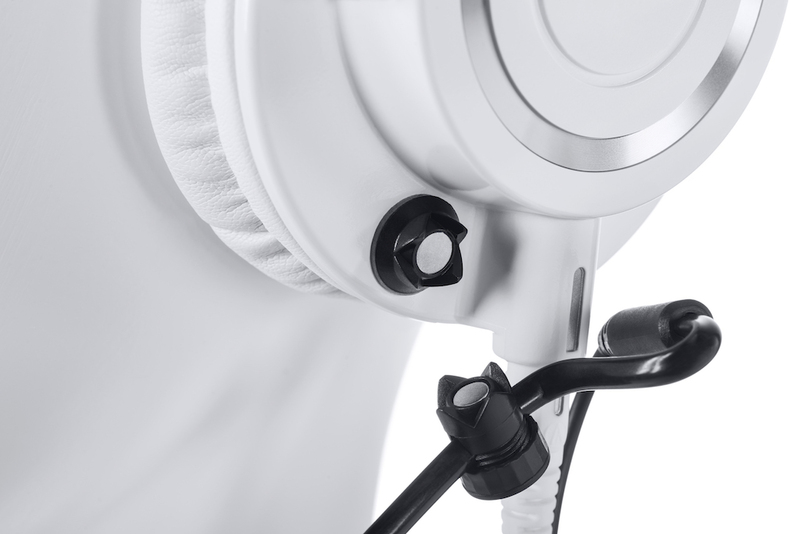 With the ModMic 5, you will enjoy a modular mute switch. 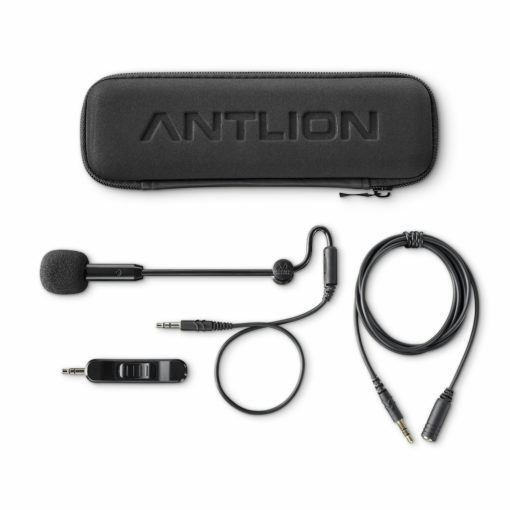 It attaches conveniently between your microphone head unit and the cable length of your choice, so you can mute yourself in an instant. 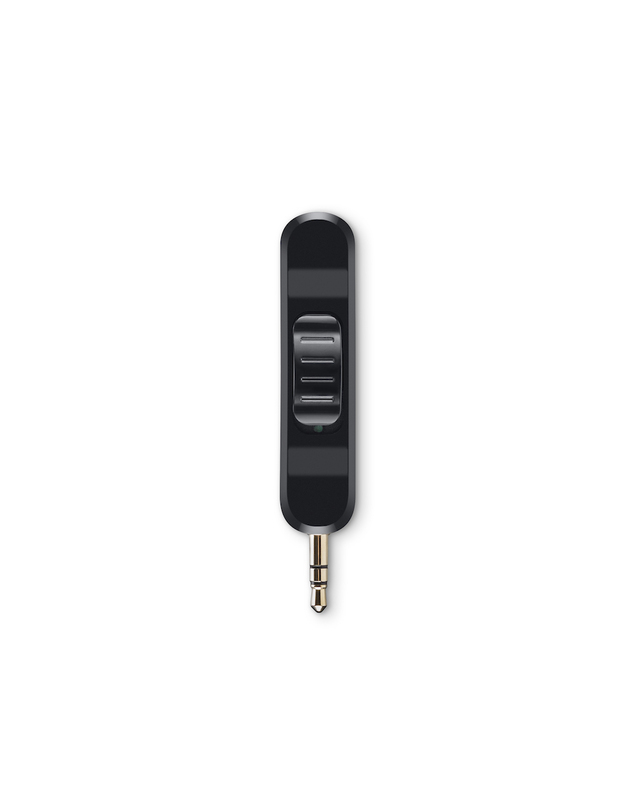 Its perfect while using VOX, simply flick the switch to temporarily disable the mic. 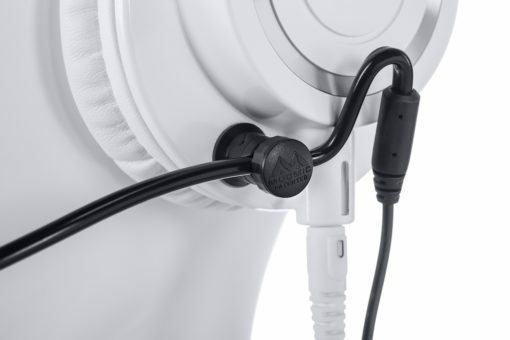 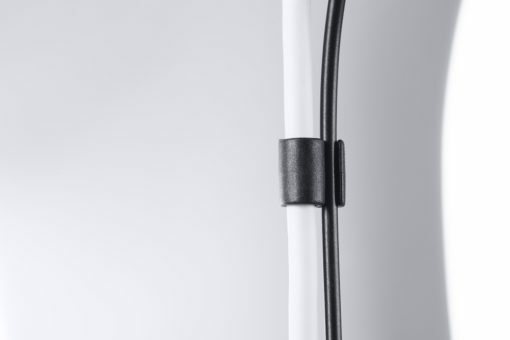 ModMic 5 introduces an ingenious cable management solution, allowing you to vary cable lengths to best suit your situation. 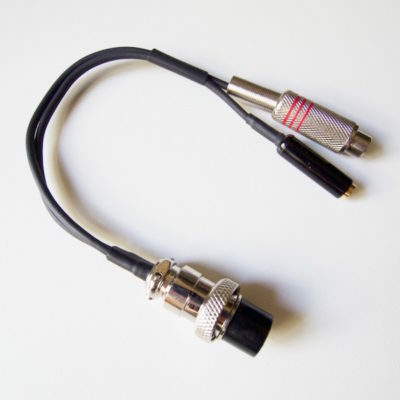 Includes both a 1- and 2-meter long cable, along with a separate mute module.